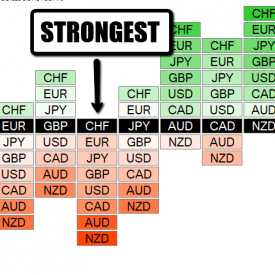 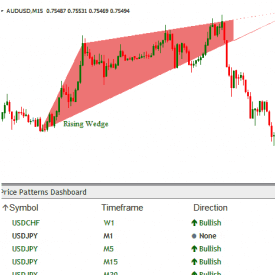 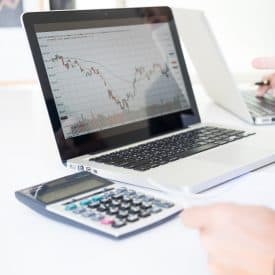 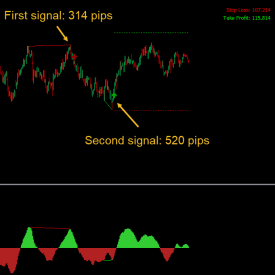 The FX Leading Indicator uses Artificial Intelligence to identify currency pairs that are ripe for a move. 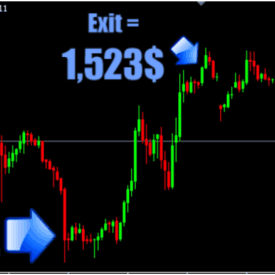 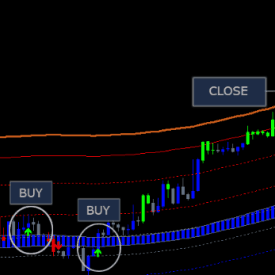 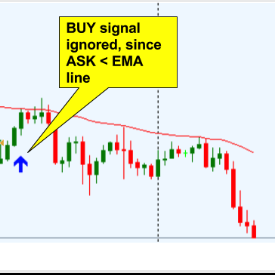 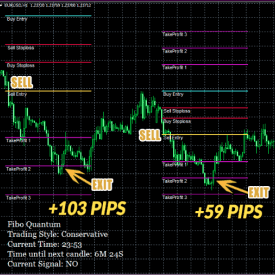 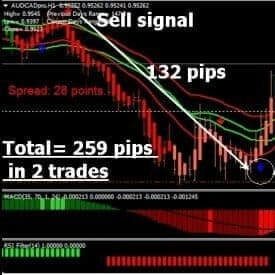 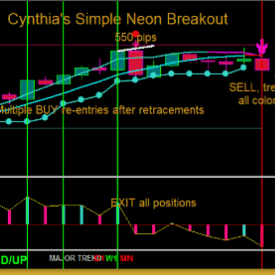 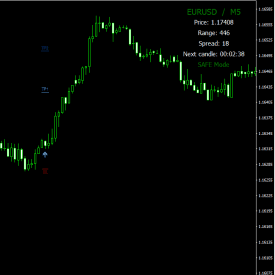 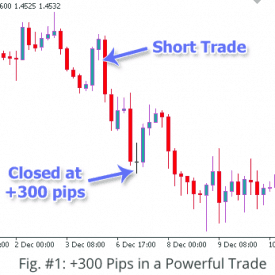 This system looks to make 15% to 20% profits per trade it is not looking for the big move. 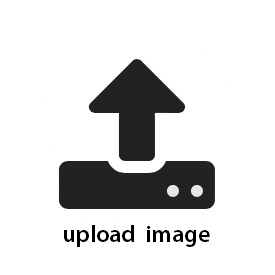 This subscribes to the baseball analogy of hitting singles and doubles us far more effective than trying to hit a home run. 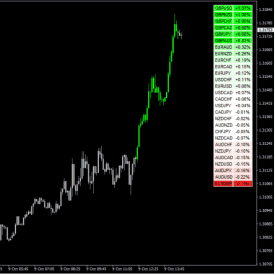 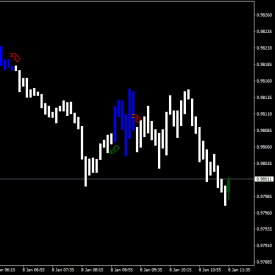 FX Leading Indicator system has a 90 % accuracy rate and is verified by third-party performance. 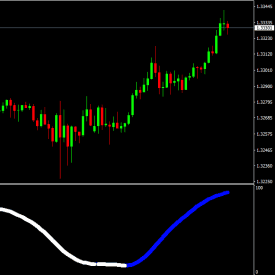 The system is based on pattern recognition and that is why it is a leading indicator versus a lagging indicator. 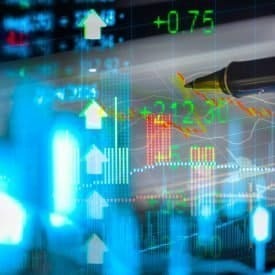 Since it uses Artificial Intelligence it is always improving in its performance which means better trades and better returns.